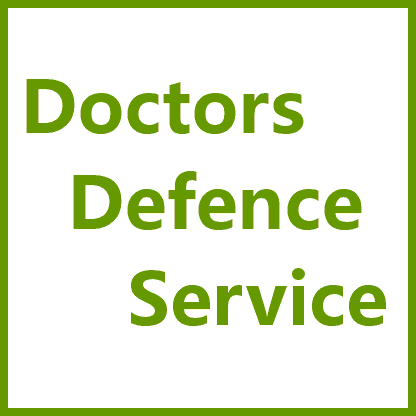 GMC and MPTS Representative – Defence Lawyers for Doctors | Doctors Defence Service – UK. 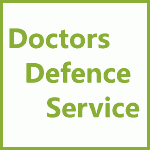 GMC Representation for Doctors who seek legal defence representation before the General Medical Council’s various regulatory committees and the new `medical Practitioner’s Tribunal Service (MPTS). For further details, see our GMC Defence Representative Services page.